Travel can be exciting. It can also be stressful, whether you're waiting for a flight, missed connection or weather delay. Then it's nice to know there's a place where you can relax, have a great meal, and be treated to friendly service by smiling faces in a familiar setting. PhaseNext Hospitality was created to deliver just that kind of experience. 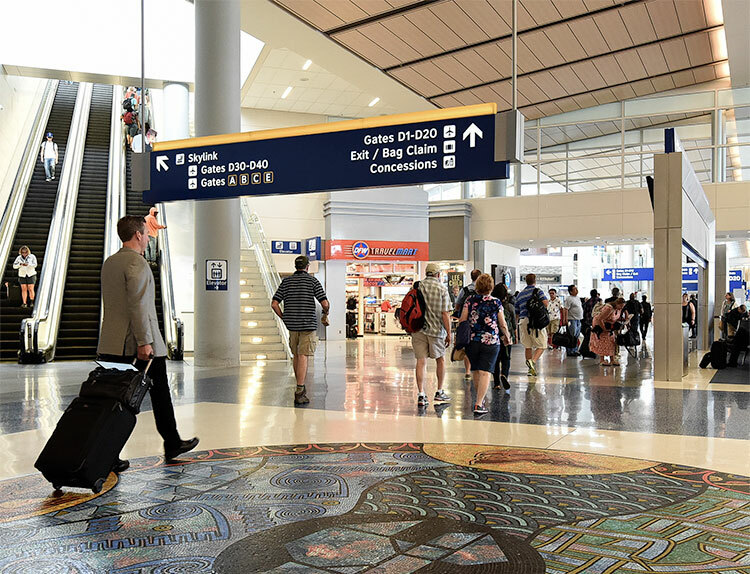 We represent nationally known brands that specialize in providing outstanding service, hospitality, and quality food at non-traditional locations including airports and military bases. In other words, we make you feel at home when you're away from home. Best known for Buffalo-style chicken wings, the menu also features appetizers, burgers, tacos, salads, and desserts, along with beer, wine, and other beverages. Every burger starts as a fresh — never frozen —ball of all-natural beef. As soon as you order, they smash it on a hot grill to sear the burger and serve it in a hip, modern environment. 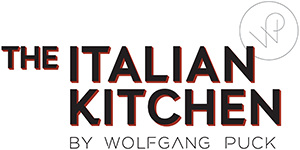 Celebrity Chef Wolfgang Puck shares his spin on authentic Italian dishes and artisan pizzas. With a full bar, you can enjoy a sit-down meal or take it out from the grab-and-go station. Using only the freshest ingredients, Corner Bakery serves up artisan breads, baked sweets, sandwiches, homemade soups and salads, and even made-to-order scramblers. We're gonna keep this quick, because exceptional quality at lightning speed is what Blaze is all about, using made-from-scratch dough, healthy ingredients, and 180 seconds! CAN WE HELP YOUR BRAND PROSPER? As you can see, PhaseNext Hospitality already works with some of the best names in the business. Let's talk about how we can take your restaurant brand to prosperous new heights in the growth markets of the future.